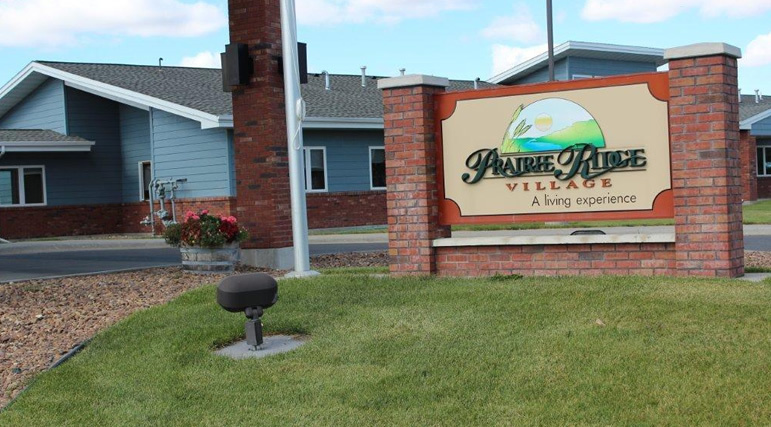 Prairie Ridge takes pride in offering all our residents a home where they can feel safe and with help, continue to manage their independence. It is imperative that we as a staff adhere to and live our mission: To provide an environment and service to each resident that maintains dignity, promotes individuality and offers choices, security and confidence. We work in partnership with the residents and their families to establish a united and informed method of communication. We believe it is imperative to have everyone on the same page and work together in the creation and execution of an individuals’ health care plan. Our facility values each resident and operates under an open door policy where any concerns, comments or questions will be addressed in a timely fashion by the appropriate person. We hold Resident Council Meetings monthly to give our residents a forum to share their ideas, wants, and concerns. This also gives us a platform to communicate to the community as a whole. 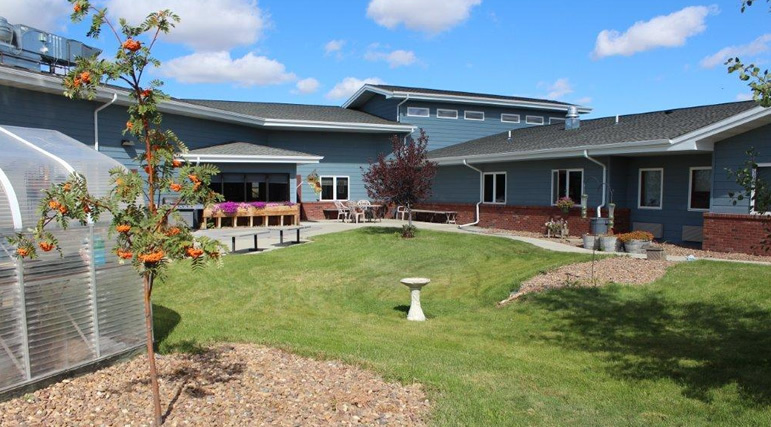 Our continued goal is to have our residents call Prairie Ridge home, until we are unable to meet their needs and cares and then to help play a positive role in the transition to a new facility. Support and guidance to family and the resident is crucial and we would like to ease the transition as best we can. Thank you for your interest in Prairie Ridge Village. Please contact me personally to schedule a tour or answer any questions. It is my pleasure to serve our residents and their families and my staff with excellence.